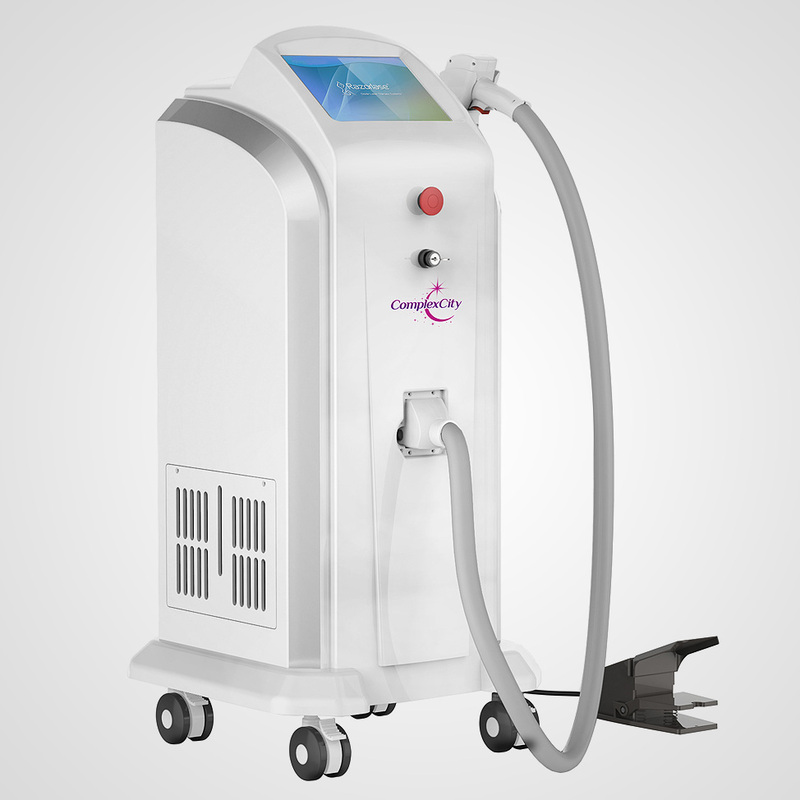 The Multifunction Beauty Machine has the ability to do 6 different treatment modalities. 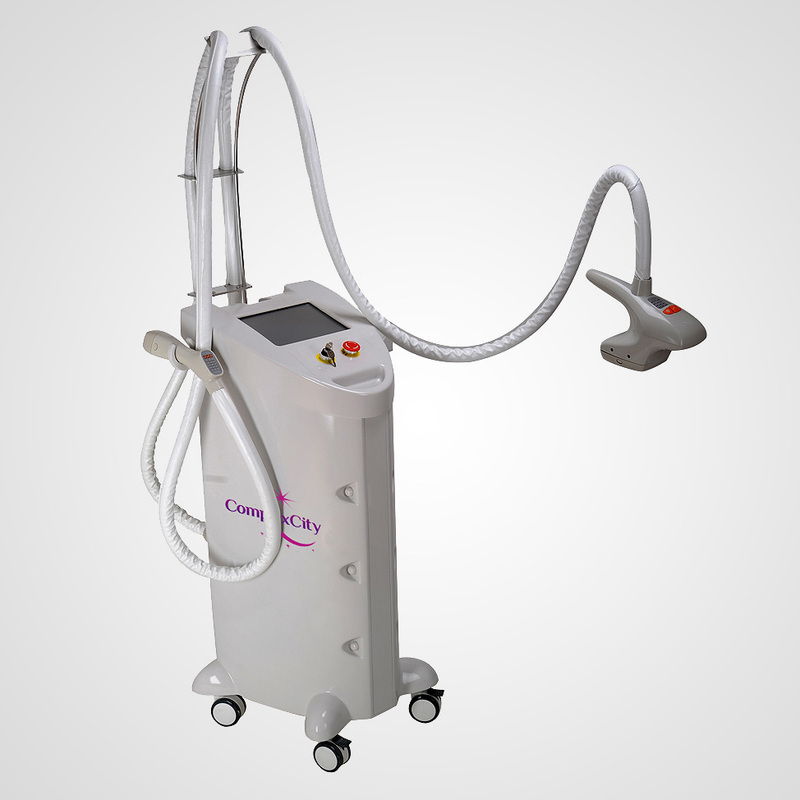 The Multifunction Beauty Machine has the ability to do 6 different treatment modalities. 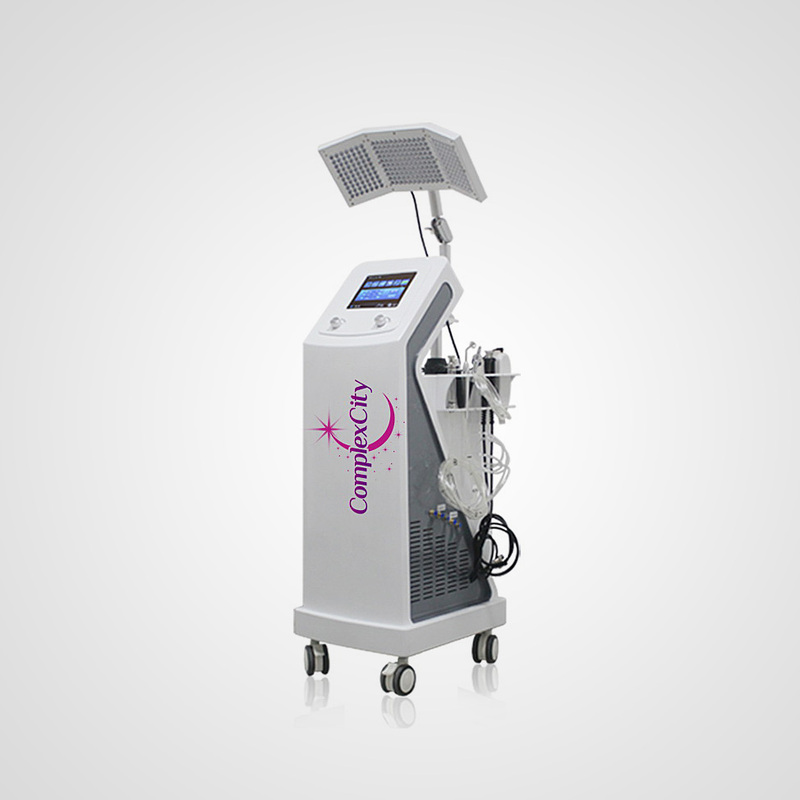 The different modalities include bi-polar and tri-polar radio frequency for face and body, ultrasonic cavitation, IPL Photo Rejuvenation, SHR laser hair removal, tattoo removal and Carbon laser skin rejuvenation. 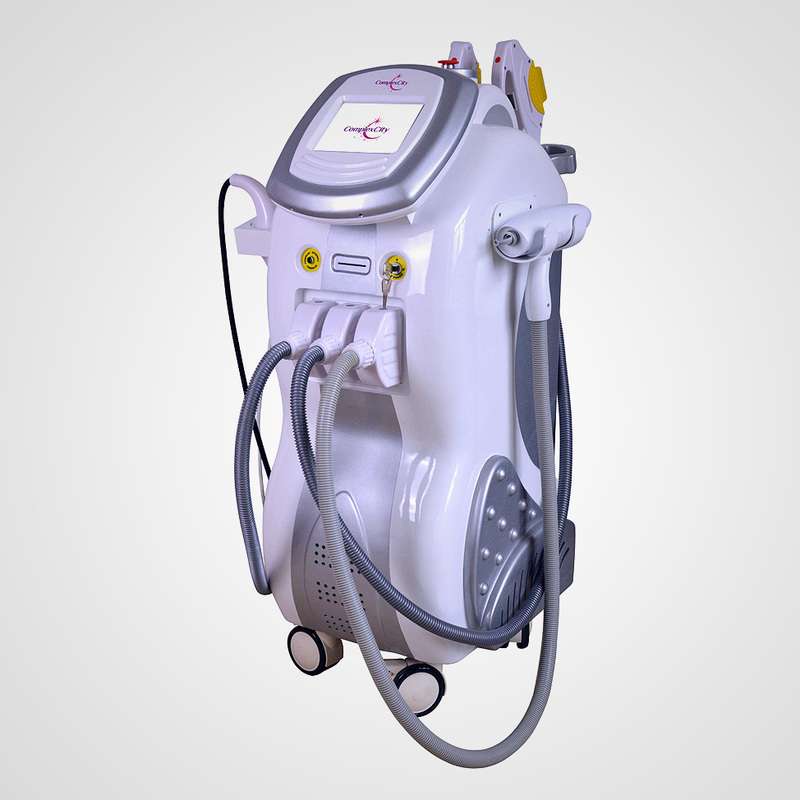 Price will vary depending on the number of modalities requested. 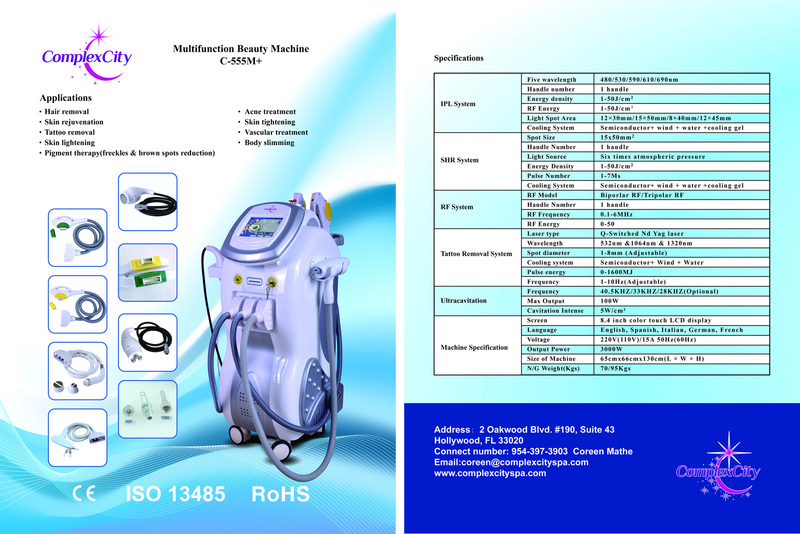 Machine can be customized per individual order.